Gold Ore (Low Quality) can be used to craft the items below. 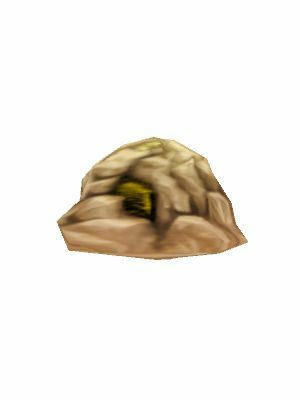 If you have no need for a Gold Ore (Low Quality), someone else might. If you're hunting for a Gold Ore (Low Quality), try killing these monsters below. Clicking on the monsters name will show you which maps they can be found in.